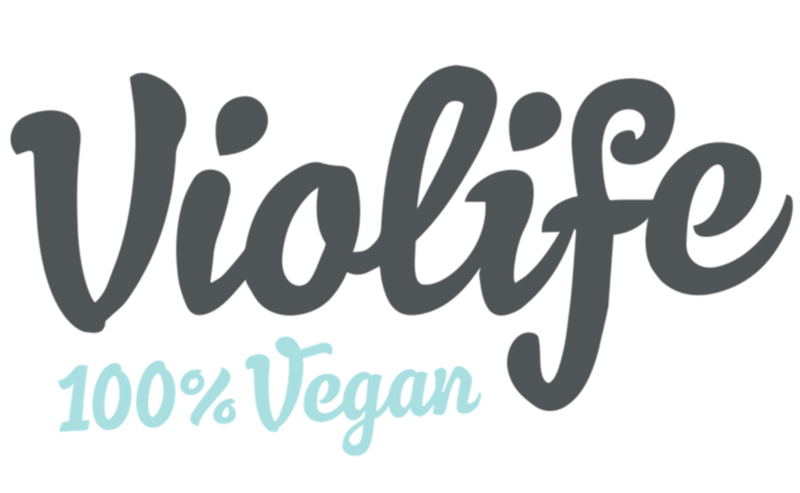 Popular vegan cheese brand Violife is not only getting a full brand makeover, they’re also set to release a whole new range of flavours. 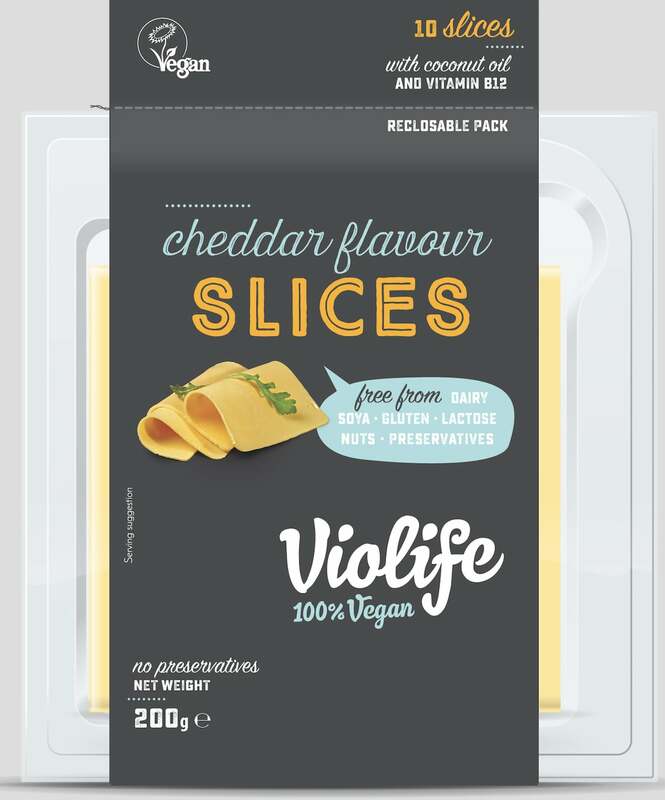 Popular vegan cheese brand Violife is not only getting a full brand makeover, they’re also set to release a whole new range of flavours, including halloumi and a wide range of different flavour cheese slices. 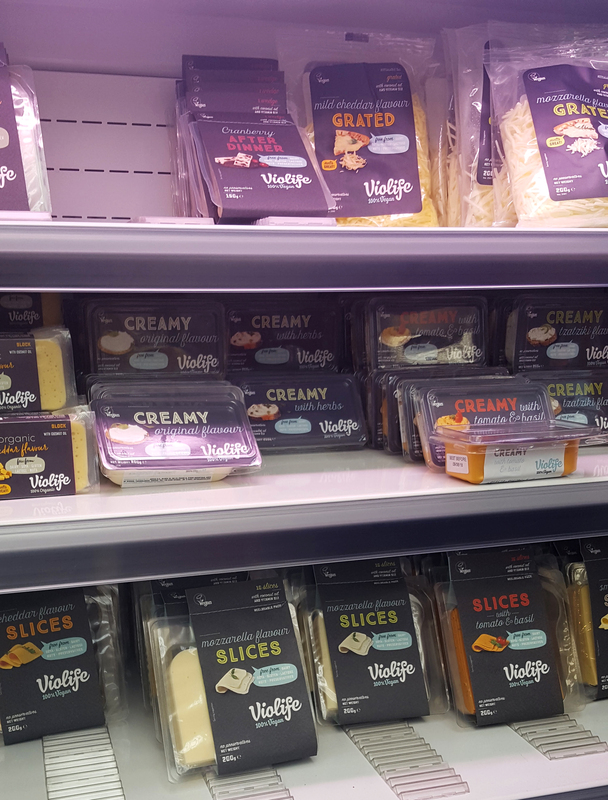 Violife’s new branding includes new features such as re-sealable packaging to help to cut down on food waste to ensure the cheese stays fresher for longer, as well as recipe cards on the reverse of the product sleeves to help inspire you in the kitchen. The new range of flavours comes in both blocks and slice form, and will include flavours such as Violife Blu, Mediterranean Flavour (halloumi), After Dinner with Cranberries or Blueberries. The organic range is also expanding, and will include Cheddar and Smoked and Herbs. They’re also adding a brand new grated range to their product lineup, which will include Mild Cheddar and Mozzarella flavours. Not only this, they are also expanding their range to include mock-meats in the form of vegan chicken slices. All Violife’s plant-based foods are free from common allergens lactose and gluten as well as being soy and nut free with no GMO. This means that it’s not only vegans who can enjoy the range but people with intolerances, allergies or coeliac disease. As well as anyone who enjoys a healthy lifestyle. The full range of products will be available to purchase in stores in the UK from September, although keep your eyes peeled in your nearest stores as the company has confirmed that some flavours such as their new Mediterranean style block (halloumi) style cheese will be available from July in health food stores such as Holland & Barrett, as well as supermarkets such as Asda, Waitrose, Morrisons, Sainsbury’s and Tesco.